Keeping up with a hectic workload being experienced across all companies, Blackburn based lighting and video rental specialist, the HSL Group has again increased its investment spend, in order to keep up to speed with the newest technologies. 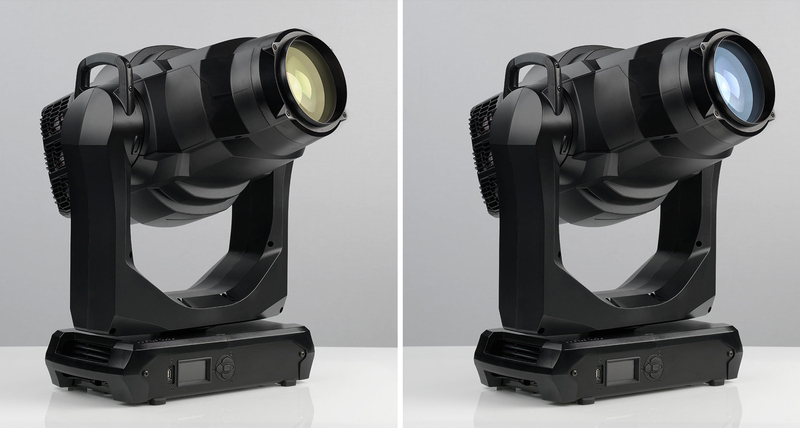 The latest tranche of industry-standard fixtures includes a strong commitment to the new Martin by HARMAN Encore Performance, as well as other cutting edge fixtures in the Martin portfolio. These fixtures, along with their other acquisitions, will help service ongoing and upcoming projects across all sectors—rental and staging, theatre, television, sporting events and concert touring. HSL’s product choices have been influenced by specific LD requests as well as what the management team considers are the best and most practical solutions for the company. MAC Encore Performance integrates cutting-edge LED technology with a proprietary and innovative light engine that has been carefully engineered to generate pristine, full spectrum light with ultra-high colour rendition—all housed in a cleverly cooled and packed optical design. Designed for all applications where critical lighting is required, MAC Encore Performance is available in two colour temperature variants: WRM for unparalleled, 3000 K warm incandescent emulation and CLD for crisp, 6000 K neutral daylight. The Martin by HARMAN purchases from UK distributor Sound Technology Ltd include both warm and cold white versions of the Encore, which have already been busy on a variety of theatre and performing arts shows, including Macbeth at the National Theatre. Many of these versatile luminaires also serviced multiple productions during HSL’s bumper 2017-18 panto season, with 31 different shows up and down the country. In addition to the MAC Encore Performances—with a further investment planned in the near future—HSL has purchased substantial quantities of MAC Quantum Washes, Axioms and Auras, and added a “shed pile” of Rush PAR RGBW Zooms to the inventory for the first time.